Good luck to Woking Football Club's Josh Staunton & Reece Grego-Cox, who are both on international duty. Josh is in the England C squad for tonight's friendly against Wales C at Barry Town, 7.30pm kick off. This is the first time that the two sides have met at national game level. 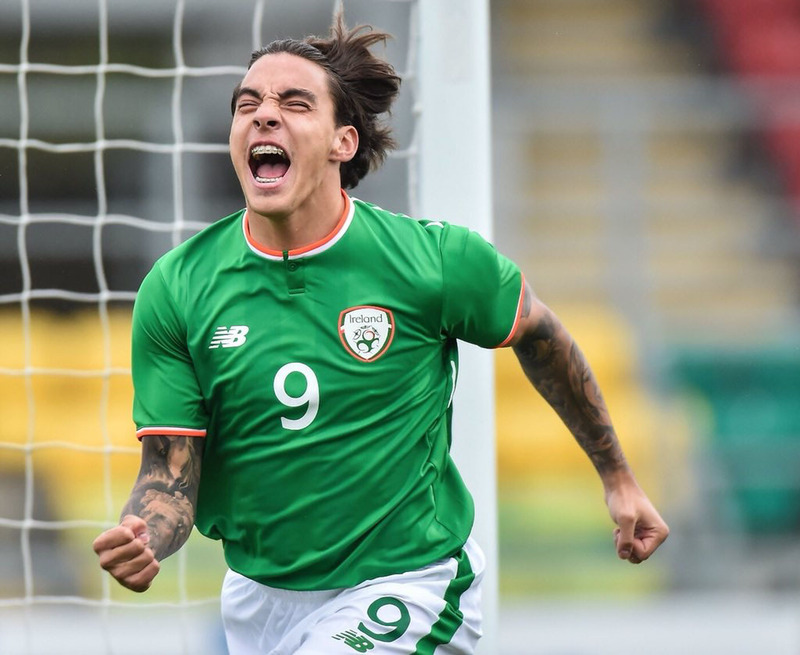 Reece is representing the Republic of Ireland at Under-21 level, with a friendly match on Thursday against Iceland and a UEFA U21 European Championship qualifier against Azerbaijan next Tuesday. Both games will take place at Tallaght Stadium. Ireland have won three out of five matches and sit in second place in Group 5, with Reece their top scorer on 4 goals.